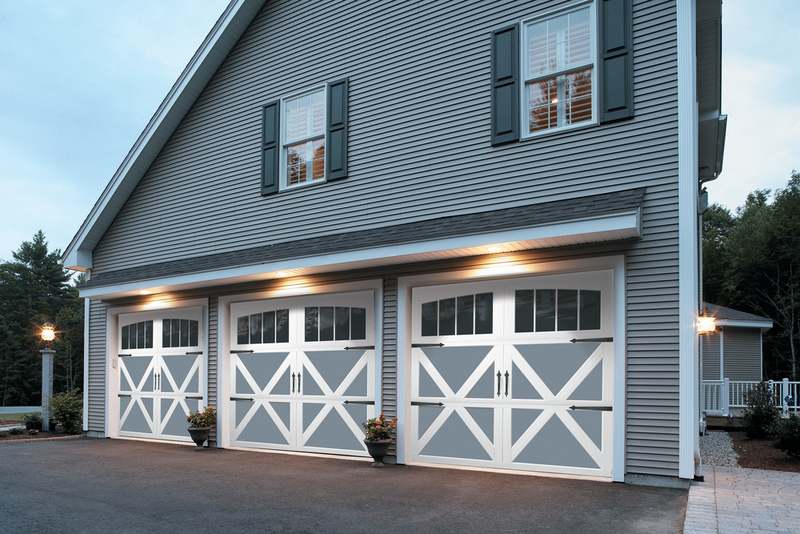 Carriage House Collection doors combine distinctive carriage house designs and superior insulated steel construction to create a harmonious blend of elegance and strength. 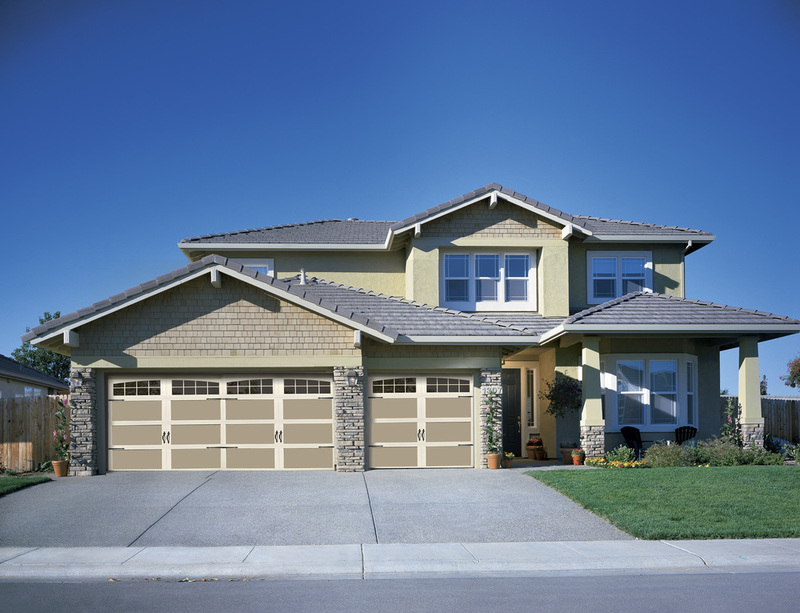 Available with 7' doors with 3 section designs and 8' doors with 4 section designs. 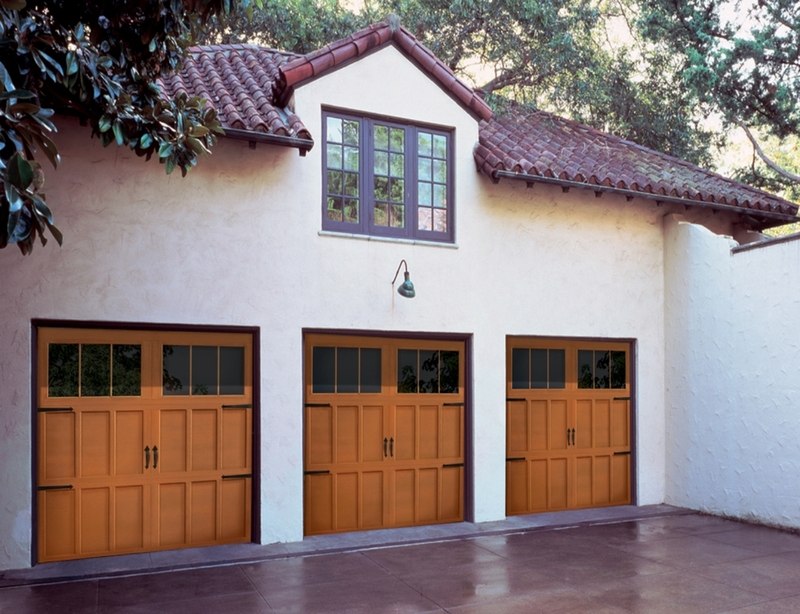 Customize the look of these doors by selecting from several paint or stain options, window styles and decorative hardware. Available with several types of glass and inserts.